The Kavli Education Medal and Lecture 2018 is awarded to Professor Alice Rogers OBE for her outstanding contributions to mathematics education. 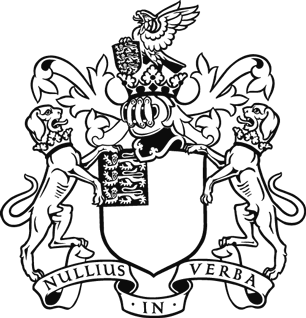 Professor Alice Rogers OBE will be awarded a medal of bronze gilt and a gift of £1,000 at the Kavli Education Lecture 2018. The Kavli Education Medal is awarded for impact in the field of science, mathematics or computing education. 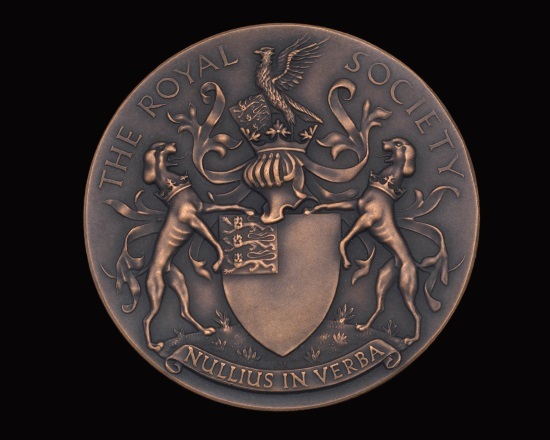 The medal is awarded biennially, is of bronze gilt and is accompanied by a gift of £1,000. Dr Becky Parker MBE was awarded the Kavli Education Medal 2016 for founding the Langton Star Centre for school children to perform authentic research in the sciences and her encouragement for other teachers to undertake creative and experimental research with their pupils. Professor Sir John Holman was awarded the Kavli Education Medal in 2014 in recognition of his significant impact on science education within the UK. See full list of all past winners of the Kavli Education Medal.